The history of agriculture and dairy in Chester, South Carolina, is examined through interviews with locals. 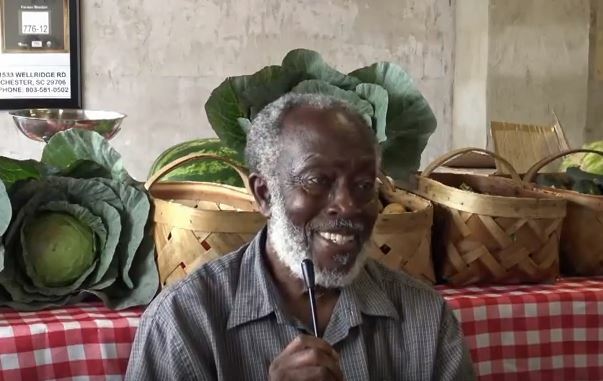 John Cousar, who now sells his produce at the Chester Farmers Market, is the son of a sharecropper; Dr. W.T. Holmes lives on the family farm that his great-grandfather bought in April of 1863.